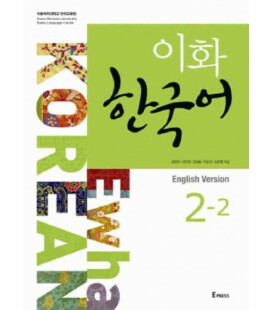 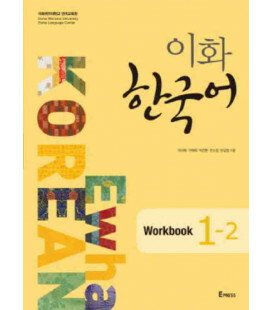 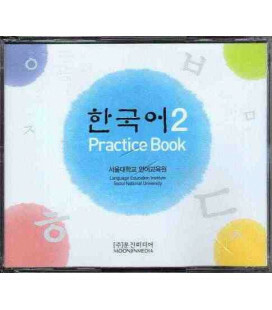 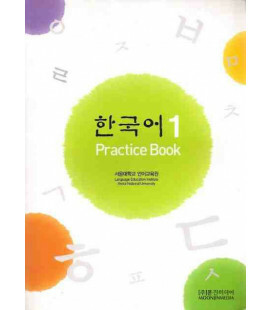 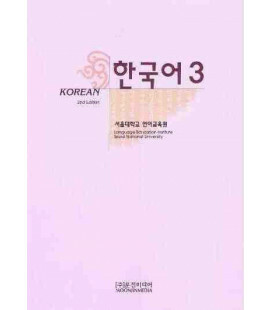 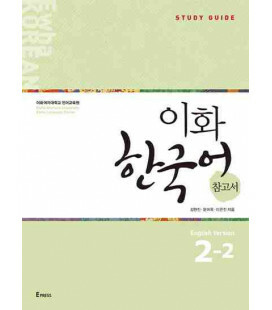 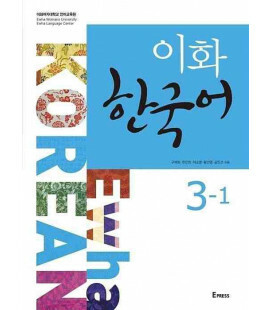 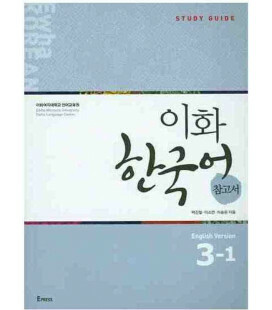 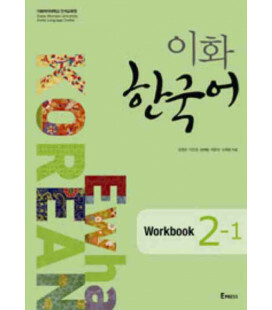 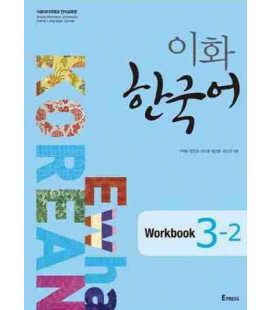 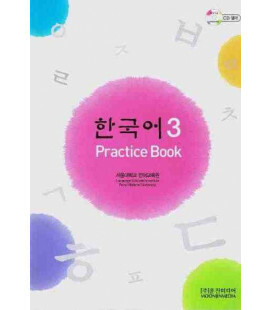 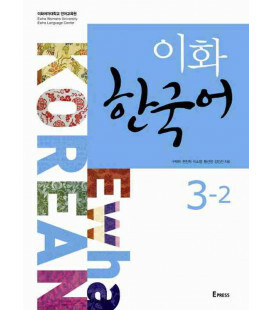 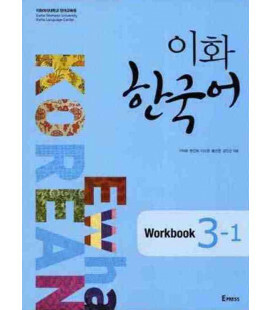 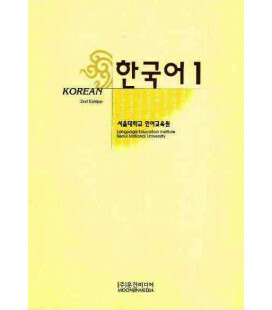 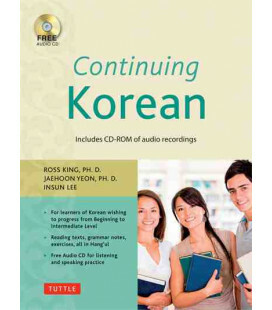 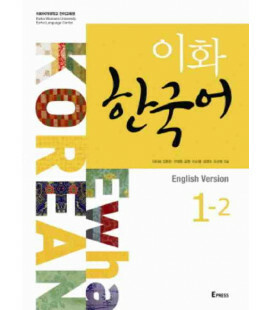 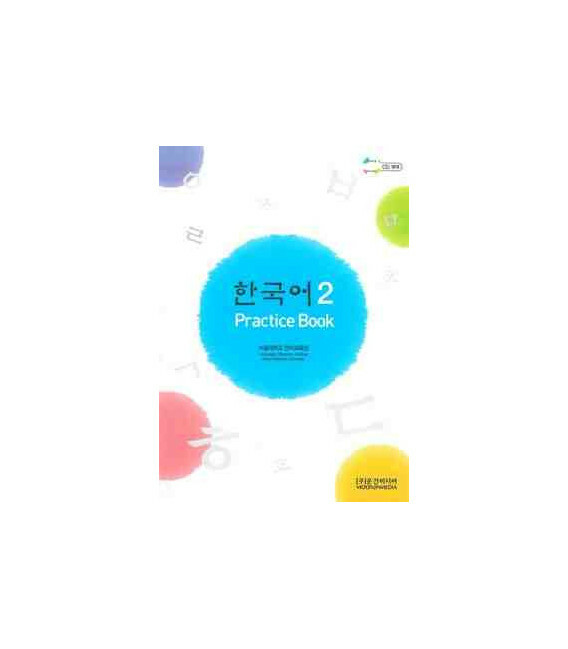 Korean 2 (Practice Book) is a supplementary book to Korean 2 (Student Book)- Second Edition developed by the Language Education Institute at Seoul National University. 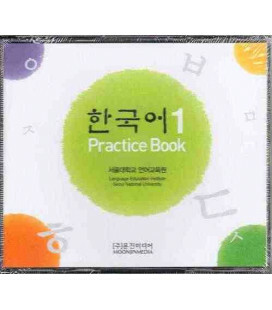 This book is designed to be used along with the Korean 2 (Pack de 4 CDS del Practice Book) (sold separatedly). 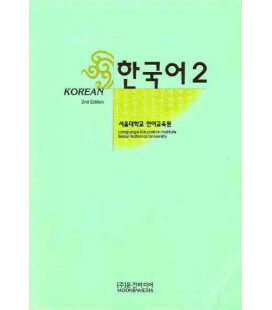 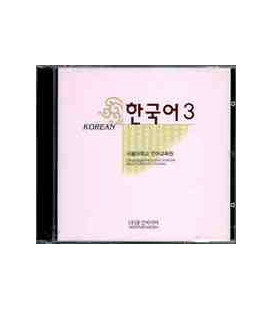 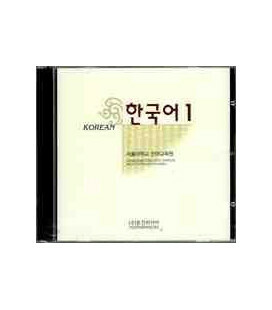 You can also buy the Korean 2 (Pack de 2 CDS del Student Book)- Second Edition for the Student Book.